Born in London, Robert Anning Bell was trained as a painter at the Royal Academy Schools in 1881 and afterwards at the Westminster School of Art. He later worked under Aimé Morot in Paris. George Frampton, whom Anning Bell worked under in London, became the leader of the Craft of Sculptors and The Art Workers Guild in 1884. He was largely responsible for encouraging artists to expand the variety of their materials and techniques. 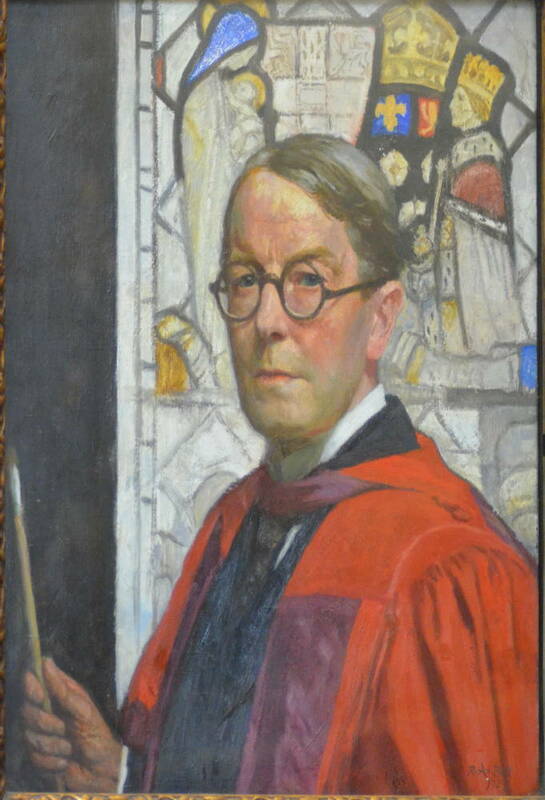 Anning Bell became a master of the Art Worker's Guild and, in addition to his paintings, made polychrome plaster relief images in the Arts and Crafts style. The Fine Art Society Story. Part I. London: The Fine Art Society, 2001.